It’s another bright Sunday morning. You walk downstairs and into the kitchen to begin your preparations for a delicious, not-so-nutritious breakfast for the whole family. But suddenly you notice something. The floor is not where you left a gigantic pool of water. Then you spot the source: your freezer is defrosting! You need to act quickly in order to save whatever food and other perishables are inside. In this blog, we’ll go over a few tips on what to do when your freezer defrosts. Then, we’ll help you solve your problem with our handy Lincoln freezer repair service. 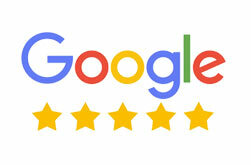 With Andy’s Appliance Repair & Parts House, you can always count on a few critical qualities. First, we’ll make it our top priority to service and repair your freezer the same day or next day whenever possible. Then, we’ll diagnose and solve the issue with your kitchen freezer and/or refrigerator with specific, OEM parts — never generic replacements or compromises. 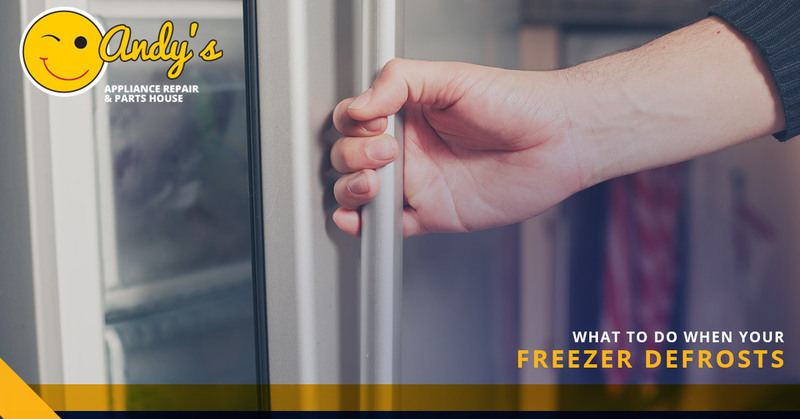 Finally, you can trust our Master Certified Technicians to handle your freezer repair promptly and professionally, leaving behind a working appliance along with a one-year parts and labor guarantee for whatever we serviced. Now that’s quality freezer repair you can count on! 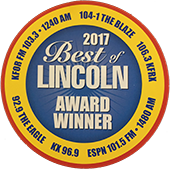 So don’t fret — follow these tips and schedule an appointment with our Lincoln appliance repair techs today. The first thing you want to do is save whatever food items that you possibly can. Go for the perishables first — things like red meat/beef, poultry, pork, and fish. These are the types of food that will stay frozen for longer, but will also spoil quicker if they happen to defrost completely. Consider using cold towels, coolers, or even dry ice if you have the capability in order to keep all of your meats and other frozen foods cold while your freezer is on the fritz. After you take special care of the meats and similar products, it’s time to move on to the frozen vegetables, fruits, baked goods, and dairy products. Things like ice cream will likely be the first to go. Be sure you handle and discard these before they melt and create a bigger mess than you’re already dealing with. Examine the temperature of the remaining items by feeling if they are still cold to the touch and/or if they still have ice crystals. If so, then it’s likely that these foods are still salvageable. If you notice that foods are discolored, warm, or otherwise not in good condition, don’t even try to refreeze them once your icebox is back up and running. Just cut your losses and move along. Now that you have managed to sift through the carnage of your defrosted freezer, it’s time to get it back up and running. 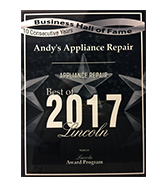 When it comes to freezer repair in Lincoln, Andy’s is the one you want to call. Our team of Master Certified Technicians will diagnose and repair your freezer problems right the first time, every time. Whether it’s an LG, Maytag, Thermador, or another top brand, we have the abilities to make it chill out — literally. 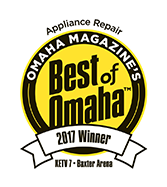 Give us a call today for all of your appliance repair needs in Lincoln, Omaha, and the surrounding areas!